The rationale for fostering respectful relationships among children and young people is clear. Many children and young people are exposed to, and influenced by violence in relationships and families, and violence-supportive attitudes, norms, and relations are already visible among young people. Respectful relationships education can prevent violence and reduce harm. Early interventions with children and young people can have a lasting effect on their relationships in the future. The NAPCAN Growing Respect Program works alongside communities to strengthen their capacity to support children and young people to have healthy and respectful relationships. 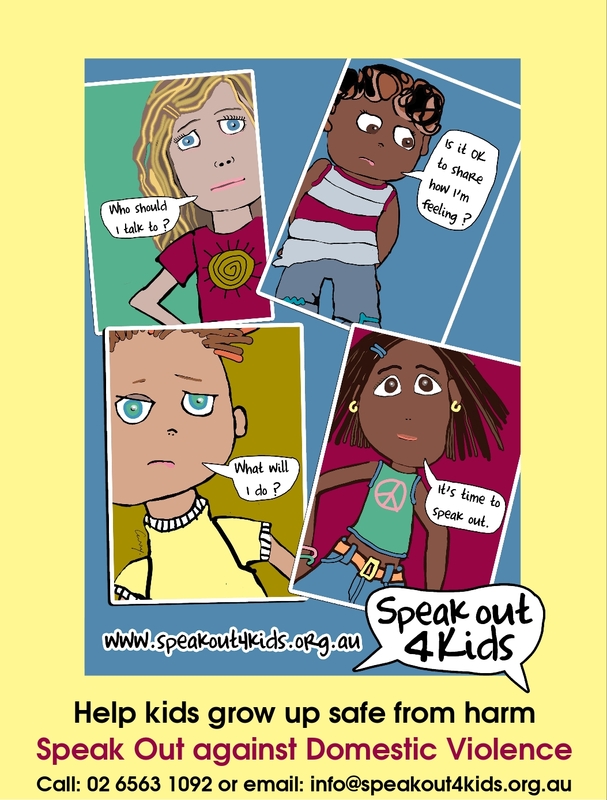 The program works to support and implement respectful relationships programming and child abuse and neglect prevention strategies and programs in schools (preschools, primary and high schools) and out-of-school settings, in partnership with communities across Australia. 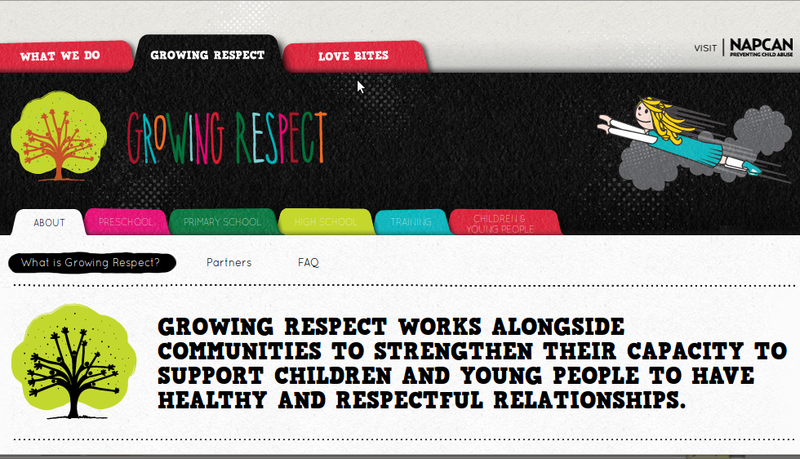 Growing Respect provides communities with sustainable, localised, whole of community, respectful relationship programs and strategies aimed at preventing child abuse and neglect and violence against women. Posted in Get Help, Protecting Kids, Speak Out 4 Kids.